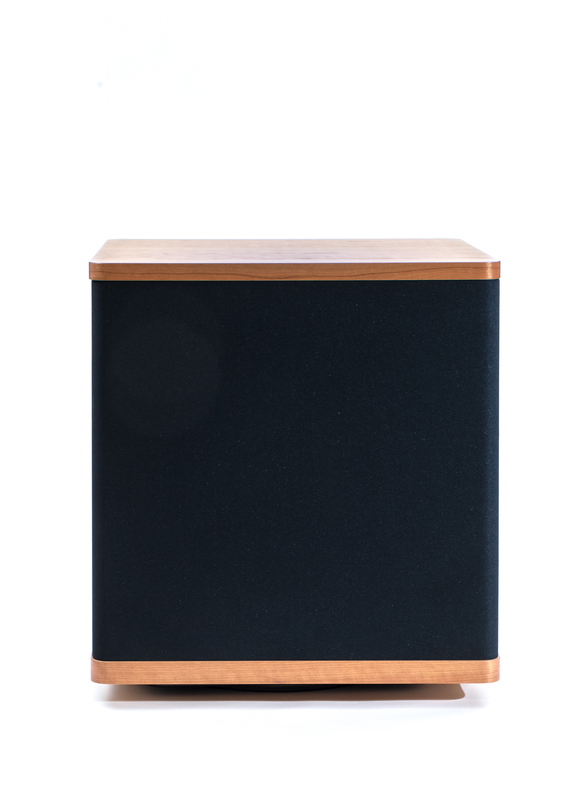 Although originally designed as the bass section for a new statement-level speaker the SUB NINE proved to be an outstanding solution as a stand alone stereo sub pair mated with the Model 7 statement floor standing loudspeaker or any high quality speaker. 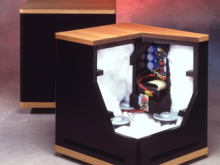 Each sub enclosure features a 13" downward-firing, slot-loaded woofer with a patented cellulose-fiber/foam cone and 400-watt amplifier. 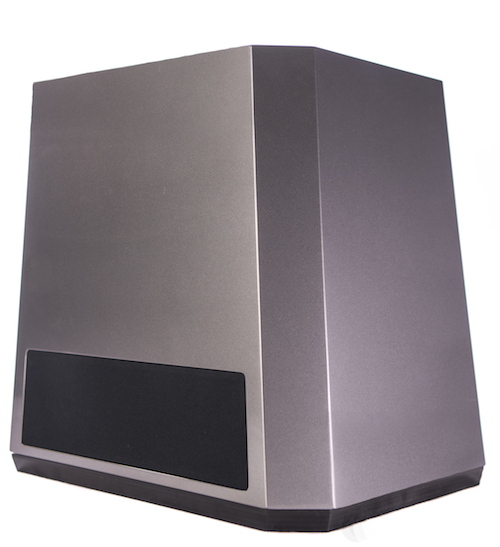 These mono subs feature in room-specific adjustments including 11-bands of equalization and an adjustable Q. This means that your system will be specifically tailored to the unique bass response of your listening room and with contour and level controls can sit in a wide variety of locations within the listening space.